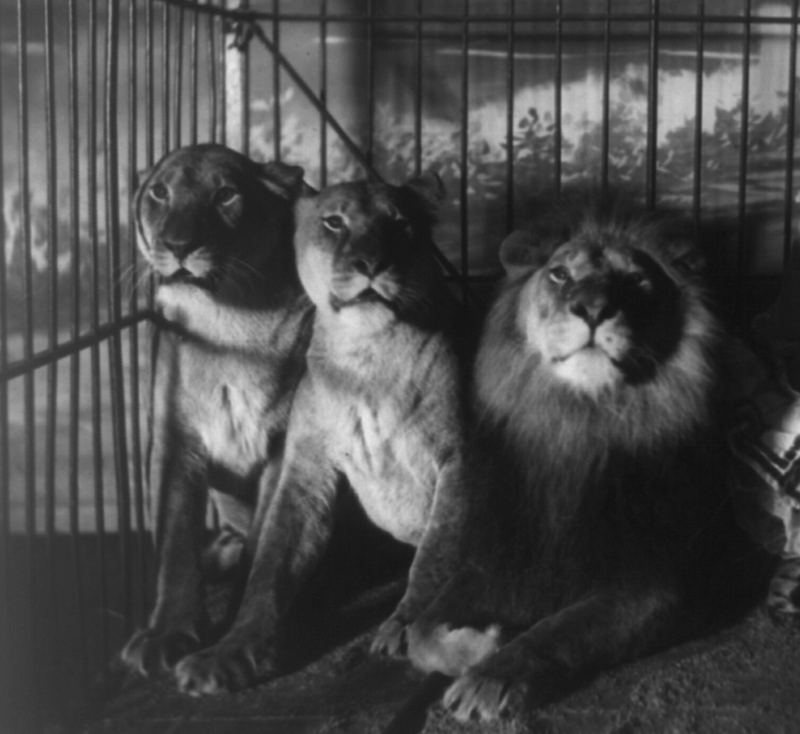 When a dead body is found in the lion cage, an aging animal trainer must kidnap his lions from the circus while finding the real killer to clear their names. I’ve always been passionate about fiction. As an undergraduate at Princeton University, I studied English literature, reading voraciously and forming a basis for understanding narrative form. 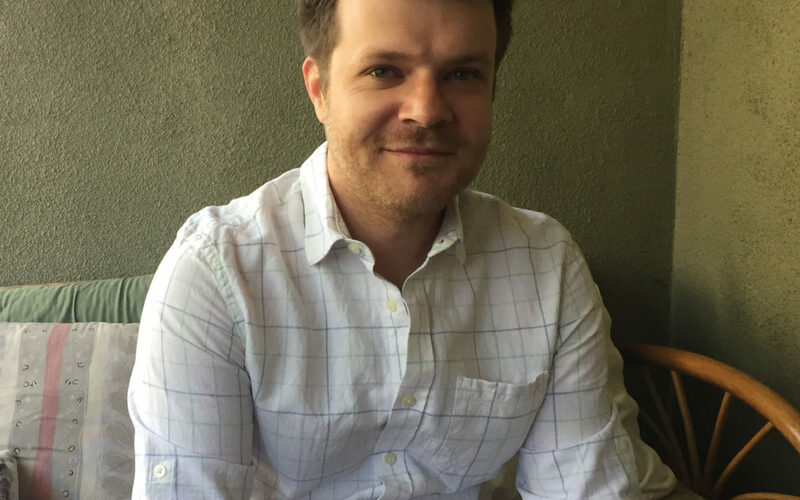 As an MFA graduate film student at Columbia University, I studied the craft of screenwriting, learning the elements of screenplay structure and honing my own voice. And now as a professional TV editor, I’ve continued to learn how what’s written on the page translates to successful visual storytelling. I’ve always loved detective stories in the vein of Raymond Chandler, Dashiell Hammett, and the Coen Brothers, and I’m particularly interested in stories that put a nontraditional character in the role of the sleuth. Theo Roscha is just such an unlikely detective. As a first generation immigrant who has lived his entire life in the circus, he is very much an outsider from mainstream society. He has no training in detective work and no interest in expressing an ethical code. He just wants to save his lions and goes about this in his own idiosyncratic way. As a writer, I’ve always striven to stretch the limits of my imagination and capture the reality of unfamiliar places. The midcentury American circus is a site of great mystery and exoticism. They were a place for local communities to get together and marvel at otherworldly spectacle (to my mind, they’re the original summer blockbuster), but there’s also an inherent lawlessness to life lived on the margins. Crime, drugs, and larger-than-life characters are all part of their reality. There’s a wildness to them that touches on the American traditions of diversity and frontier life. As a setting, they may feel unfamiliar, but there’s a common thread running to our current perspective that helps such a world resonate with us. In researching this screenplay, I spent a lot of time reading about the everyday realities of circus life. I also grew up next to a circus and could hear the lions and the calliope from my front yard. 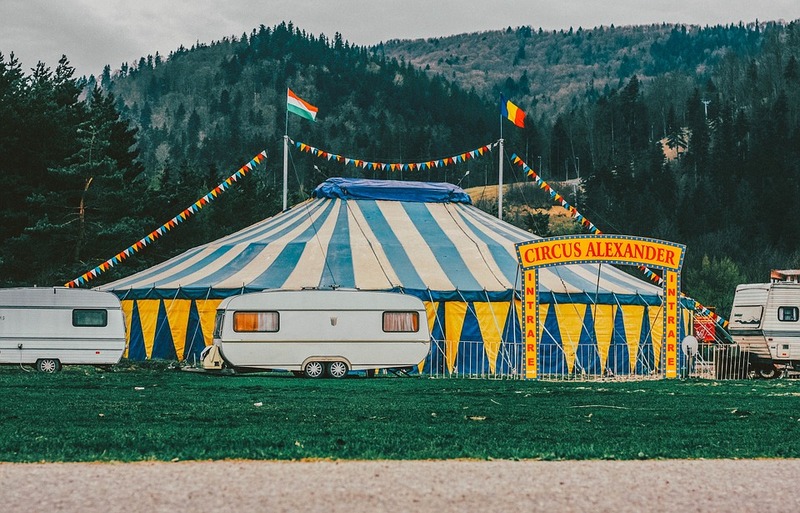 Through these experiences, the world of the circus has become very real to me. This is the world that I’ve aimed to capture in Winter Quarters.